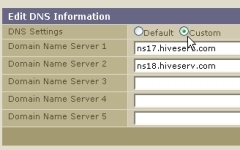 Hive Hosting - ENOM Domain Names + Free DNS Services! 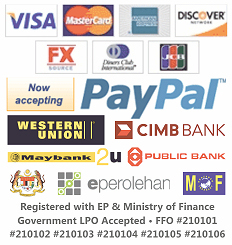 Submit your order & Pay online. Fast domain approval within one day! Read below for full pricing tables & registration terms. Domain Transfer - Need Assistance? 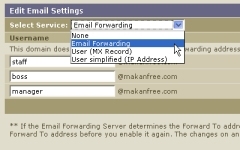 Domain Transfer require authorization code (EPP Key). Domain Name Must be above 60 days and must not fall to expiry. Domain Name must be unlocked. Contact us to assist you further!